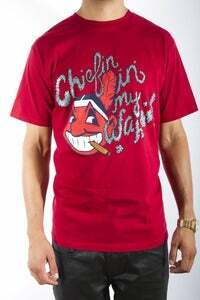 Racist shirt from the rapper Layzie Bone that must be taken down! but apparently it is sold out so that just shows how sad people really are. This shirt comes in different colors, those colors include red, blue, and white. Read more about Racist shirt from the rapper Layzie Bone that must be taken down! American Indians, June 28-30, 1993.